Do you know what the e – commerce is? That is buying and selling products or services over the internet. There are many advantages of e – commerce. For example, when shopping on the Internet there is no time limit and you can even do your shopping during the night when the shops are closed. 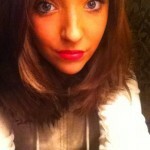 Is not that amazing? You no longer have to be limited by time; you can browse the online catalogues for hours to find the product you want. Not only that, but through e – commerce you can find your perfect product even outside of your country. Order handmade jewellery from New Zealand or find the perfect shoes in England. When it comes to shopping on the Internet there is a one significant problem and that is that you will have to wait for your product to arrive. You will haunt your mailman every day with anticipation. Another problem is that you can’t see or touch a product prior to purchase which can be a problem when purchasing a certain products. E – commerce is really the right solution for you, when it comes to organizing journey. On the Internet you can find a lot of information about your destination and you can arrange all the details about your trip. Not only that over the internet you can choose a travel package, but you can also buy a plane ticket and book your accommodation. 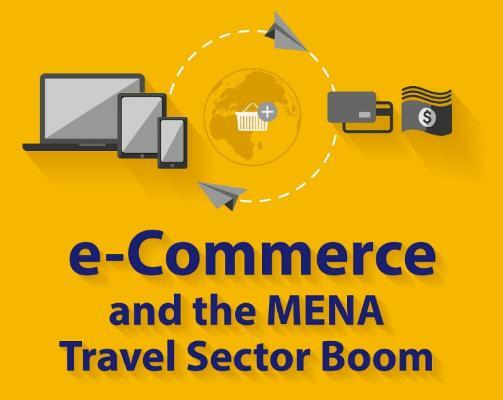 There has been substantial growth in e – commerce for airline and travel agencies across the Middle East and North Africa Region. The growth of e – commerce is in parallel with an increase in smartphone usage in the region. Did you know that 36% of online purchases are done via mobile? In this interesting infographic you will find out more amazing facts about e – commerce.